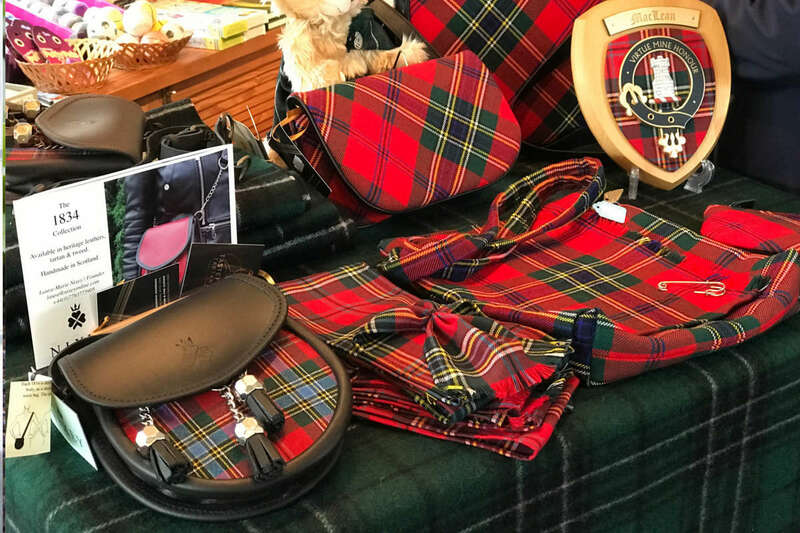 Each item is chosen by Sir Lachlan Maclean and his team, placing special emphasis on the Clan Maclean. Much of our jewellery, clothing, gifts, books, maps and photographs all relate to the Clan and the Castle. By making the trip over to Mull you will have the opportunity to spend the day enjoying all the other attractions around Duart. 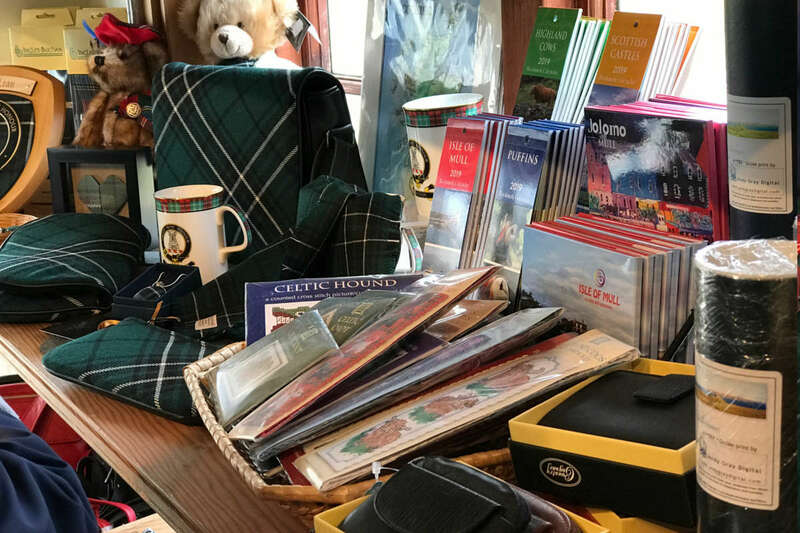 Outside the Castle gates within the Tearoom building you will find the Maclean of Duart Gift Shop. You don’t have to pay for entrance, you can park up and shop. 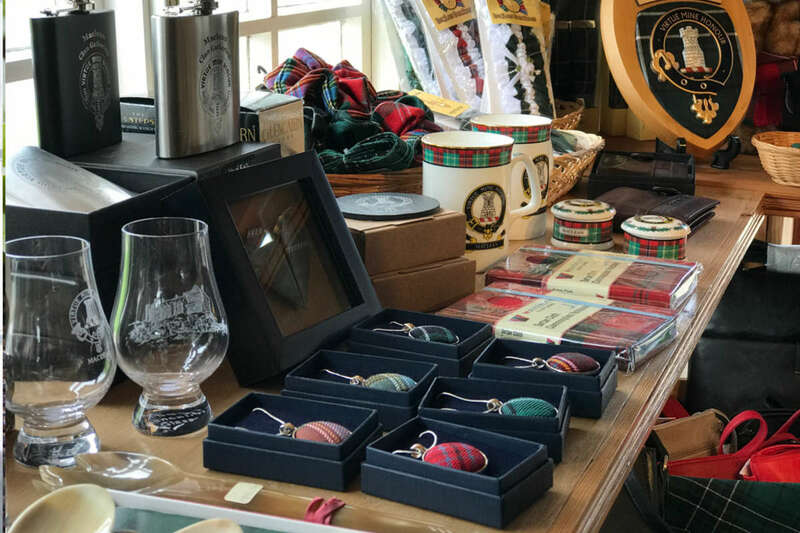 The shop offers Duart and Maclean Clan gifts as well as traditional Scottish products and local Mull produce. We also stock Duart Tartan cloth by the metre. 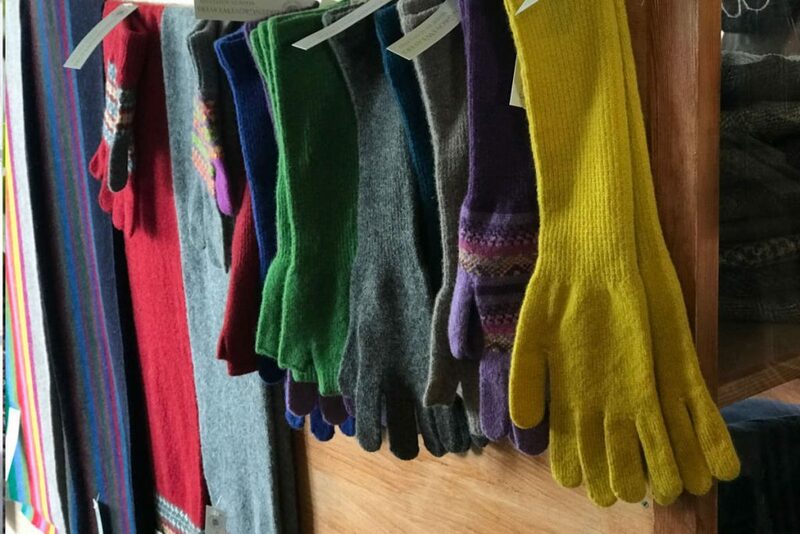 One of our friendly staff would be delighted to help you find what you need.